Campaign asked the ad and media industry to rate and summarise their performance so far in 2013, ahead of our School Reports for 2014. Here's how Johnny Fearless view the first six months of their year. Summary of the year so far: We took the temperature of the mood of the nation, launched some key campaigns, won some choice new business, and welcomed some bright young things to the fold already this year - not bad for a little Soho start-up. We learned from research we commissioned that Britons are a very angry bunch and what gets them most riled up are banks, Tesco, McDonald’s and dog poo. 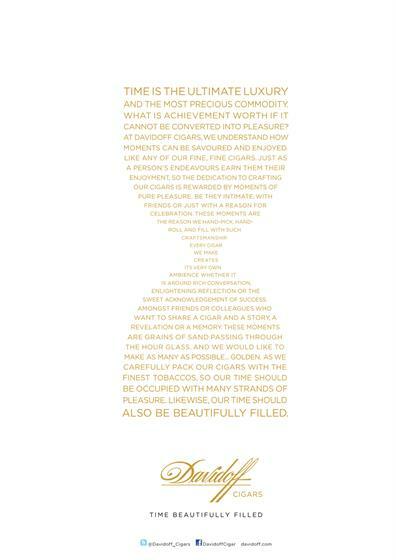 On a brighter note, we launched a major global campaign for Davidoff, which put a modern spin on the classic cigar brand, and we kept the inherent kookiness and charm of Jeremiah Weed on people’s radars. 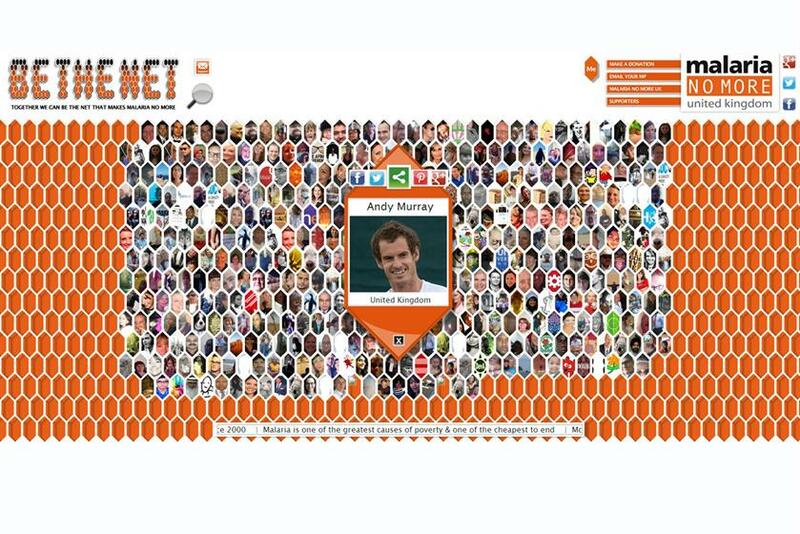 We’re very proud of the success of our social media campaign for Malaria No More, fronted by none other than Andy Murray. Another proud moment was winning the hard-fought pitch for the Imperial War Museum, whom, as our newest client has inspired some of the great new work in the pipeline - one to watch for the back to school season.